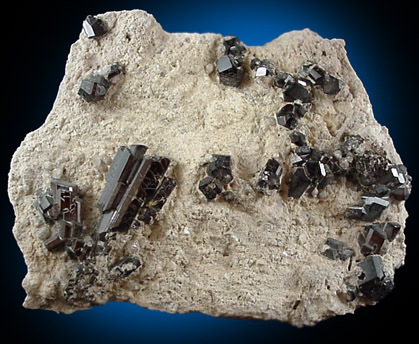 Description: Lustrous brown-black buergerite crystals up to 20 mm on light matrix. 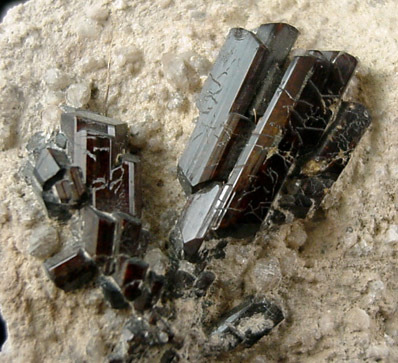 Crystals are lustrous and undamaged. 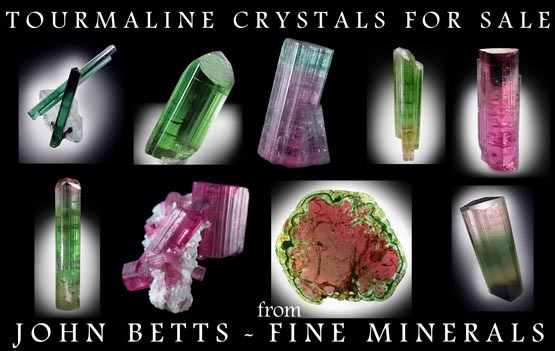 An excellent specimen from the type locality (the miner of this rare tourmaline died without divulging the exact locality).